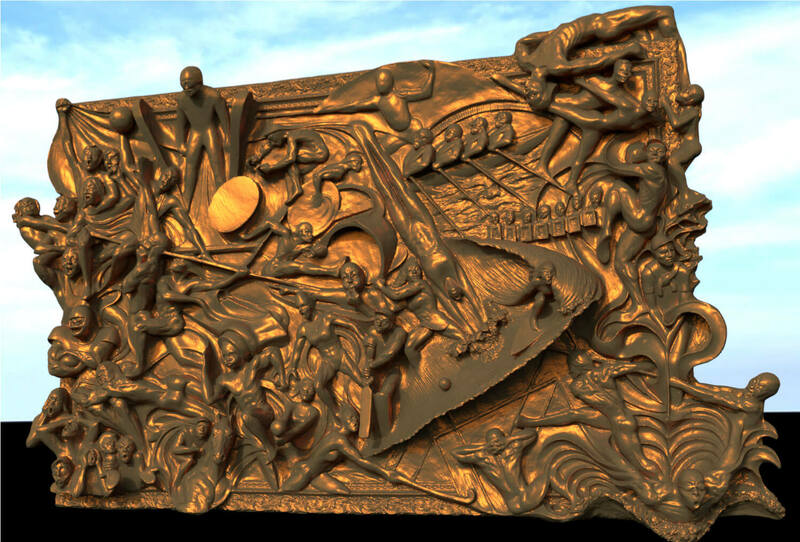 Donald Brown, a world renowned sculptor, contacted Capture Point initially to scan a large relief sculpture with the purpose of reducing the size of the work, ready for 3D printing a master suitable for bronze casting. The art work was large (2m x 1.2m) and very finely detailed; there were also undercut and difficult area to ‘see’ with 3D scanners. 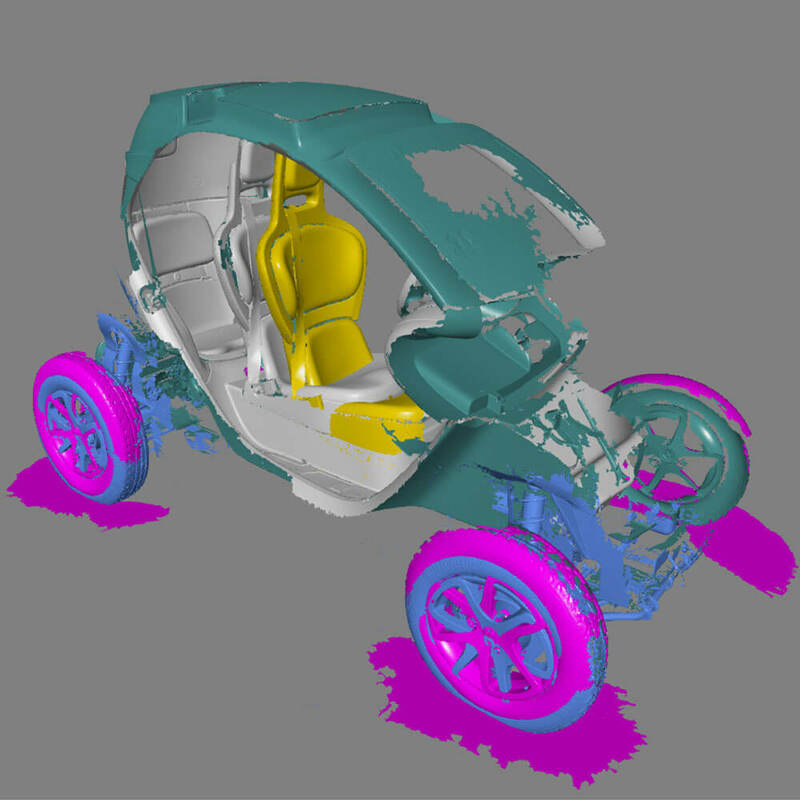 Working in Donald’s studio, we scanned the work in high resolution and reached all the challenging areas without issues using our Creaform Metrascan Elite scanning system. Once the scanning process was complete, the task of scaling the object to the desired size was straightforward. However, once we could review the scan on screen it became apparent there was a more concerning issue to resolve. Donald had worked on this sculpture for 4 years and in that time, due to the weight of an area of the sculpture, the frame had warped, distorting one corner considerably. Donald had resigned himself to accepting that this was not repairable. 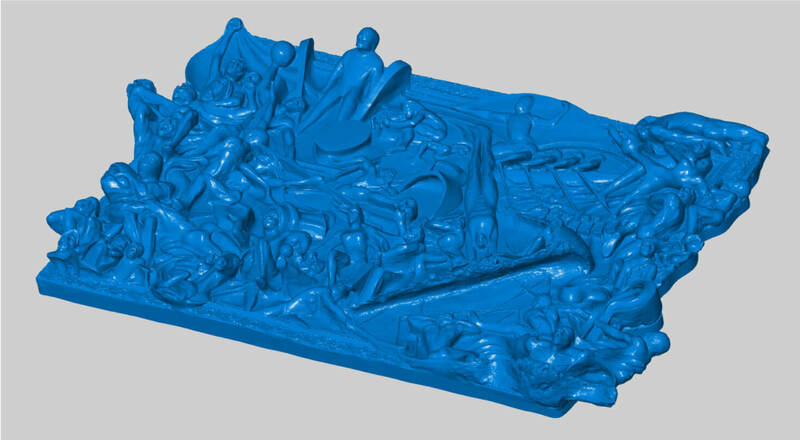 Capture Point has many digital tools and has developed processes to do a great many things with scan data/STL files, so correcting this distortion was not a problem. We were able to remove the distortion whilst not affecting the detail and form of the intricate figures and design. 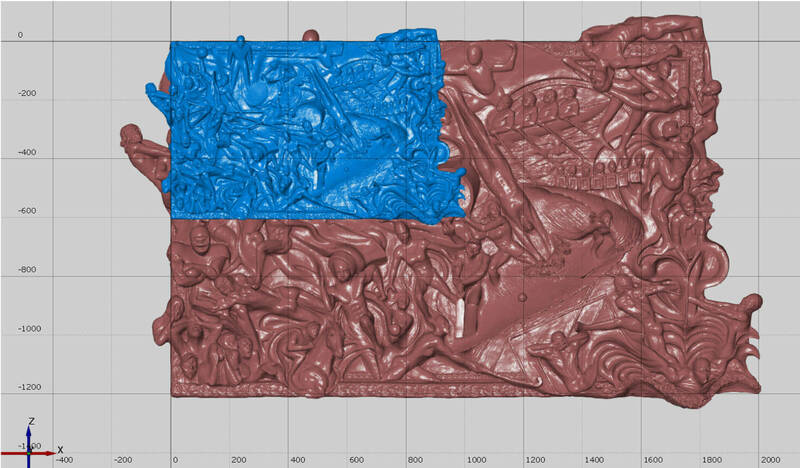 In the images below, you can see the original scan data in grey showing over 150mm of distortion. 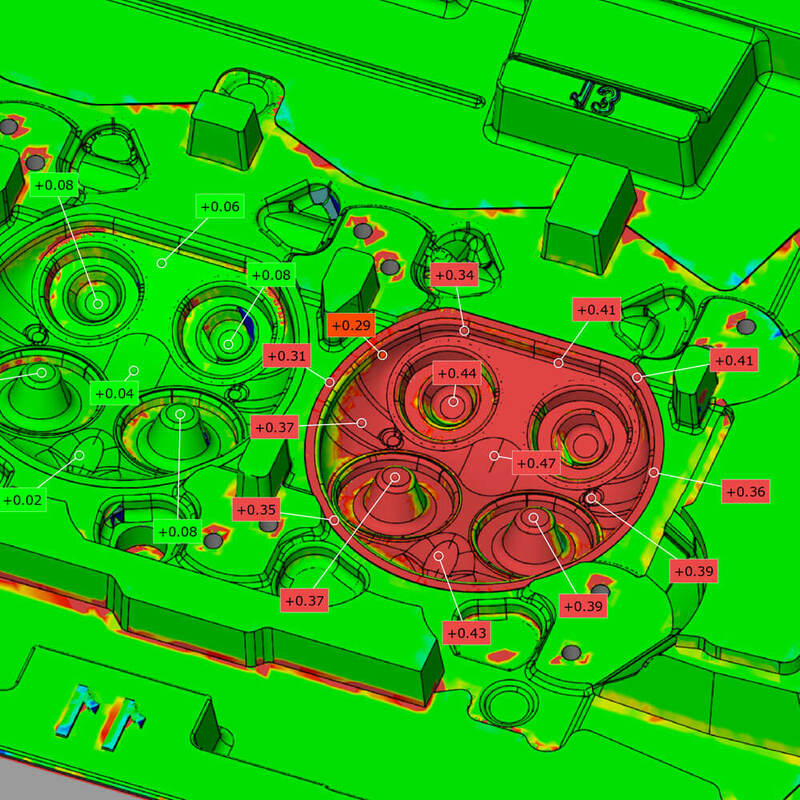 In blue is the corrected scan data. 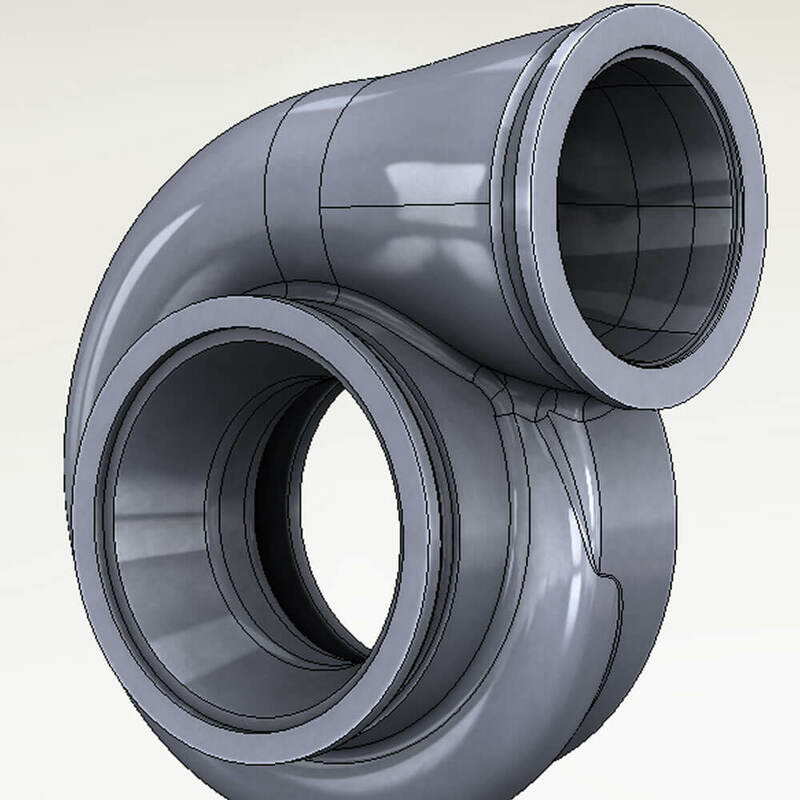 Once the distortion was remedied, the rear of the frame was closed off with a planar surface and the error free, watertight file was delivered, ready for 3D printing. Needless to say our customer was overwhelmed with this; his 4 years of work restored to its former glory. 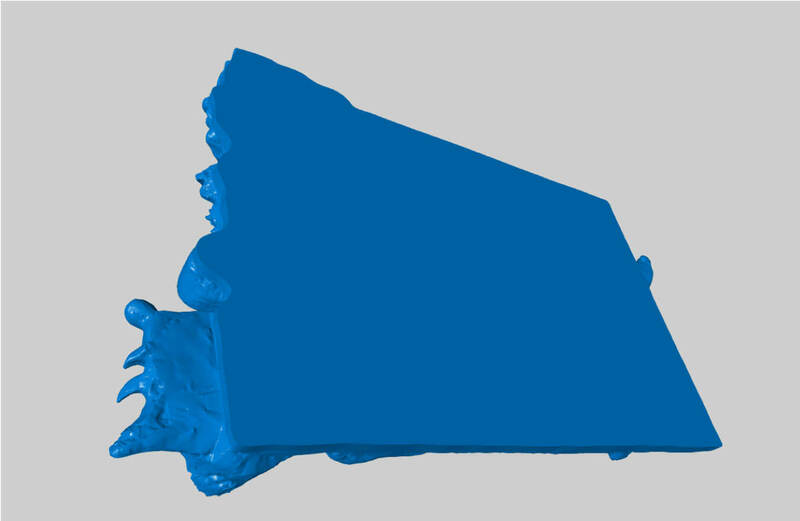 Blue = 1:2 scale final file. Showing the distortion and the correction achieved. Final file showing the distortion removed and a flat plane added to the rear.